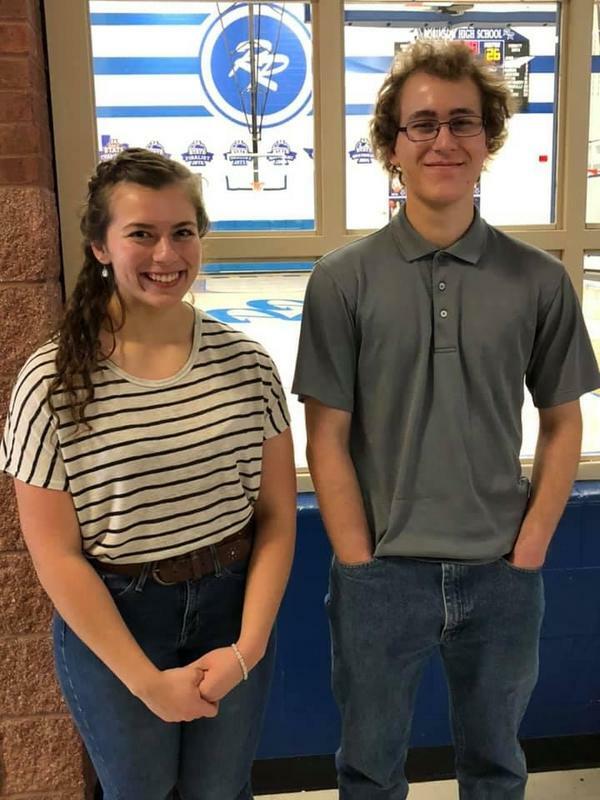 Kramer & van Til Earn Seats in All-State Band! This is Alex van Til's third time to be selected for All-State Band and to perform during the TMEA Convention. This accomplishment earns him a $500 scholarship from ATSSB, which will be presented immediately following the All-State Concert Band's performance on Feb. 16. 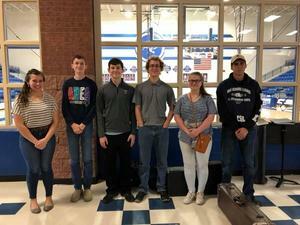 Congratulations to all of these students for going above and beyond in preparing this very difficult audition music and representing Thrall HS in such an awesome way! Also, congratulations to Beth Morrison and Bana Estes, Tiger Band Directors, for their leadership and guidance of these fine musicians!